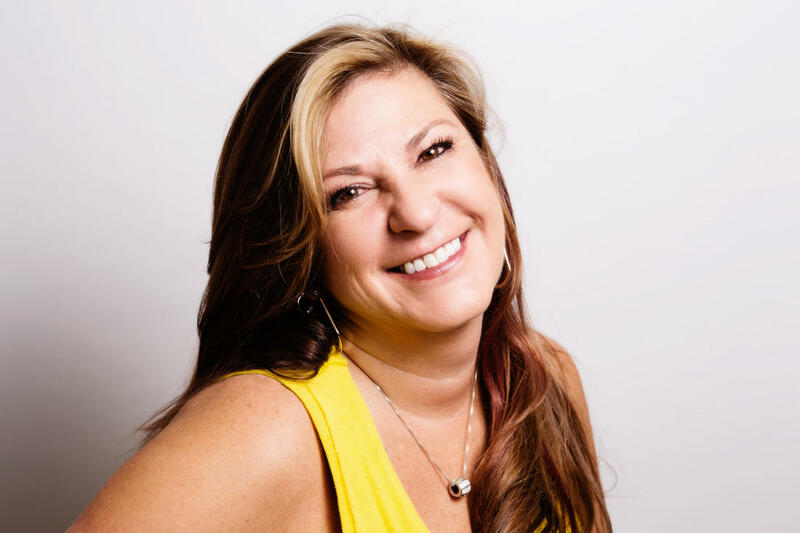 With over 20 years of experience behind the chair, Suzi Fisher is a Master colorist to say the least! Suzi has an in depth understanding of any and all aspects that relate to color. We are so lucky to have her with us at Downtown Refinery! 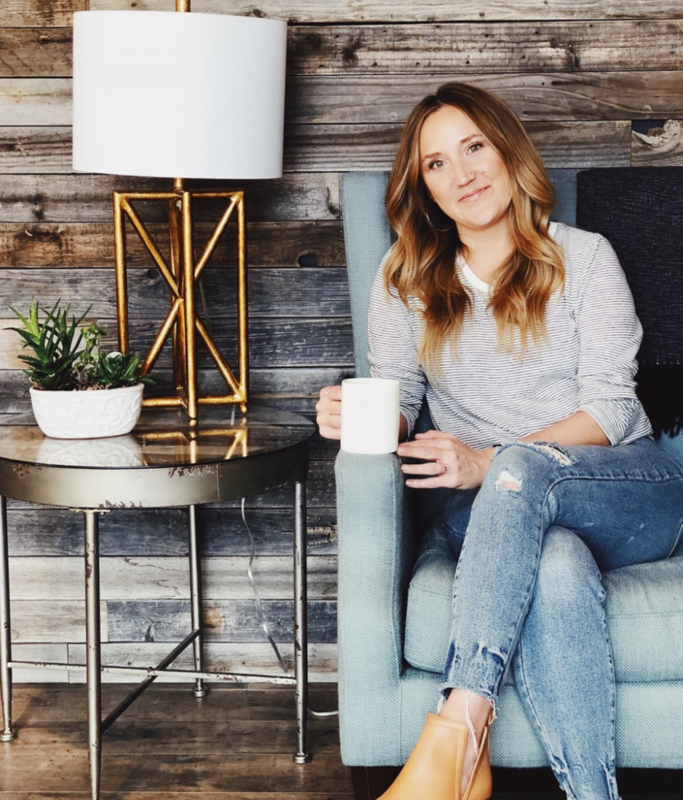 In addition to her passion for color, Suzi can not live without R+Co's Waterfall. "This product is great for adding shine and moisture into your hair." If you need to turn your hair into colorful stunning soft and manageable locks, get yourself an appointment with Suzi and R+Co Waterfall. Summer is winding down and it's time to get ready for back-to-school. Be sure to add a visit to a DTR on your back to school to-do list. We can help you upgrade your back to school look with a fresh cut and some products to style into a cool style. Go for a big chop to lose those summer damaged ends. ​Along with your new locks, to improve the look and health of your hair, go for our R&CO product system. The One Prep Spray paired with Jackpot Styling Creme topped with a must have Park Ave Blow Out Balm all work together to protect your hair from anything else you’re going to do to it. These products are perfect for any hair types and can be used as a detangler, light conditioners and multi use blow out or slick styles. As an end of summer treat, the One Prep Spray is 20% off this month only. 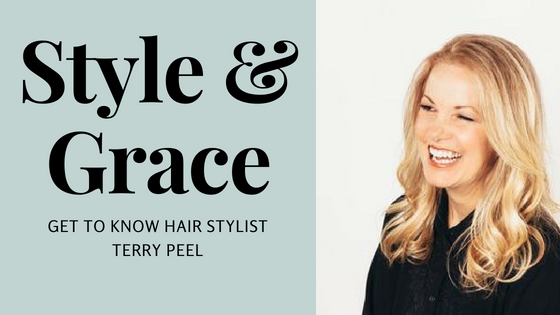 ​According to stylist Terry Peel, “Color isn’t good without a cut, and a cut isn’t good without color.” The stylist of 21 years loves staying on top of all the trends. “I’d say I specialize in all things color: it keeps me motivated in the industry.” In addition to dying locks, she loves keeping her strands hydrated with Davine’s Oi Oil to add shine and softness to hair while also fighting frizz. It’s the only product she would take if stranded on an island. And Terry would know: she comes from a long line of hairdressers and practically grew up in a salon. 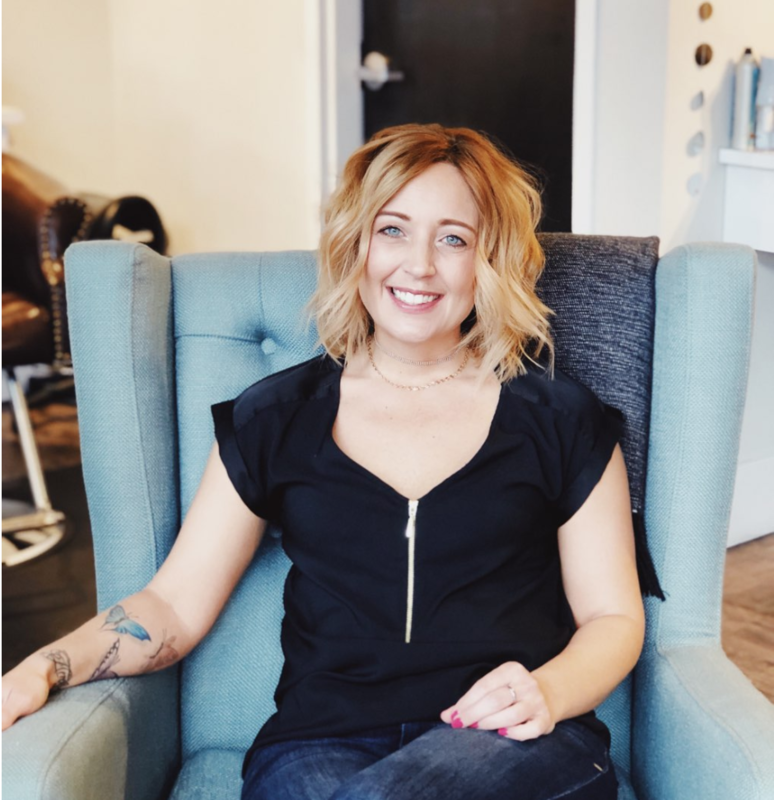 Owner and stylist Tracey Wingo began cutting hair at the age of nine for neighborhood friends. Turns out, she had a knack for it. She also has a knack for accentuating natural beauty, both in her clients’ looks as well as in her own. “When it comes to my personal style, I look like me but digitally enhanced,” says Tracey. The stylist of 18 years specializes in creating natural-looking color in addition to accentuating your natural hair. That’s why her can’t-live-without product is R+Co's Blow Out Balm, especially for curls. “It’s really moisturizing, which is key for hair in this dry Colorado climate,” she says. 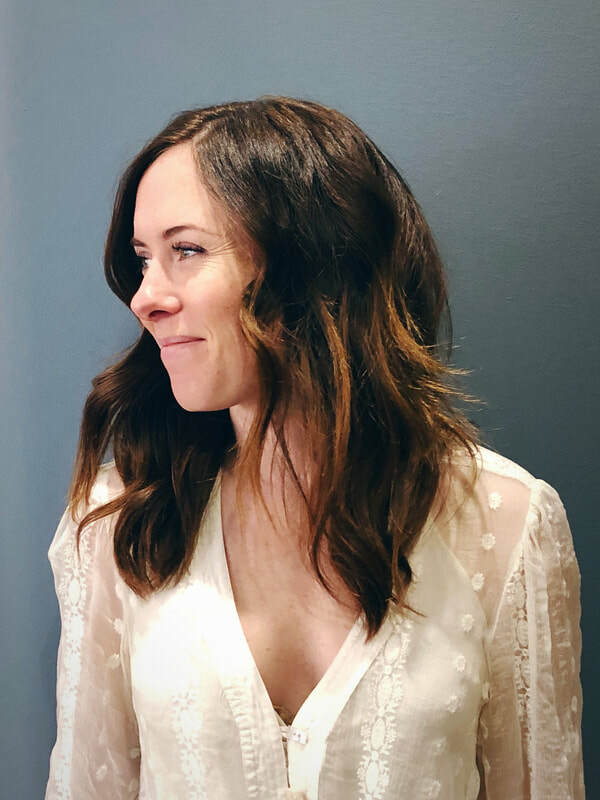 From first steps, to the products to use and the techniques, here’s how you can get the best blowout in Boulder, courtesy of Downtown Refinery Salon. Use Leave-in conditioner and a heat protectant. At Downtown Refinery stylists use Davines All in One Milk, which is both a leave-in conditioner and a heat protectant. Double wammy! Start by rough drying the hair, using your fingers instead of a brush. This will get out a lot of the moisture before going in with a round brush. Note: It’s important to rough dry your hair in the direction of your part, otherwise you'll create more work for yourself later. Section off your hair and use the round brush to dry small bits, remembering to curl away from your face. Downtown Refinery stylist Aimee Tucker recommends using a round brush with a metal center because it heats up like a curling iron. After smoothing the hair with the round brush, twist it away from your face and pull the hair through the brush to set the curl. Round brushes also help to smooth the hair while giving it body and shine. Use a straightening iron to create the curls. Grabbing a piece of hair, twist it through the straightening iron away from the face. Once you get to the back, you an alternate the direction of the curls. Let all the curls set before running your hands through your hair. Once the curls have set, rake your hands through to break them up. Stylist tip: Get a flatiron that is either ceramic or tourmaline. These types of flatirons don’t allow product to build up on the iron, which can stop the hair from going through smoothly, leaving kinks. Oi All in One Milk – a leave in conditioner that acts as a heat protectant and provides moisture. Relaxing Moisturizing Fluid from Davines – relax the hair and makes it smooth. Both products make hair look healthier. Texture Spray from Davines: more full, defined curls, and it smells amazing, and if you put it in at the root, it adds body. Sometimes it feels like when you go to a salon with an image in your mind of how you want your hair to look, that’s the last style you’ll come away with. Not at Downtown Refinery. Finding the right salon and stylist is truly a gem. 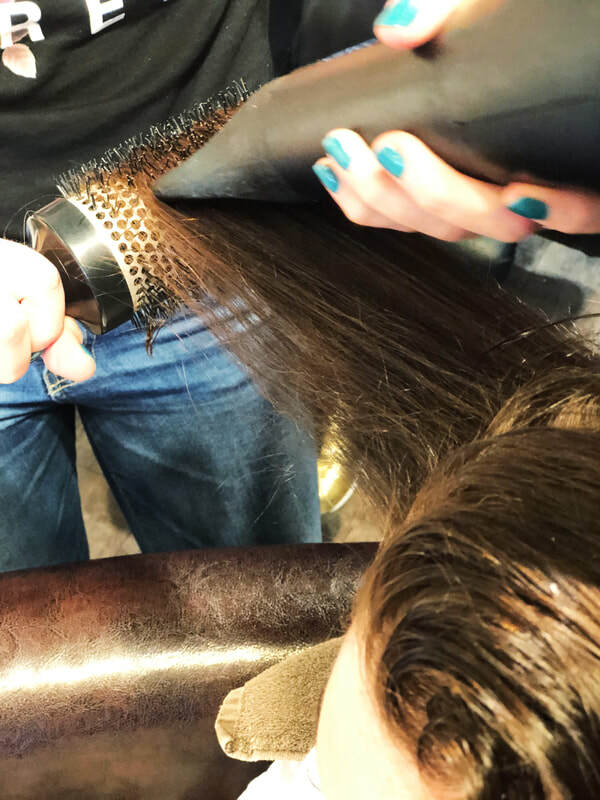 With our unique approach to each client, based on their hair and aspirations, we have a loyal customer base that not only keeps coming back, but is always singing our praises (just check our Facebook reviews). 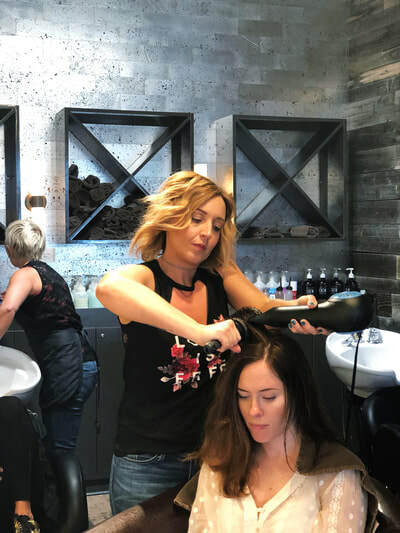 Here are the Top 5 Reasons Downtown Refinery is the best salon in Boulder. All 10 of our stylists have an average of 20+ years of experience, creating a stellar collaborative atmosphere! That’s a combined average experience of, ahem, 200+ years. We make hair dreams come true! Just check out our Facebook reviews. 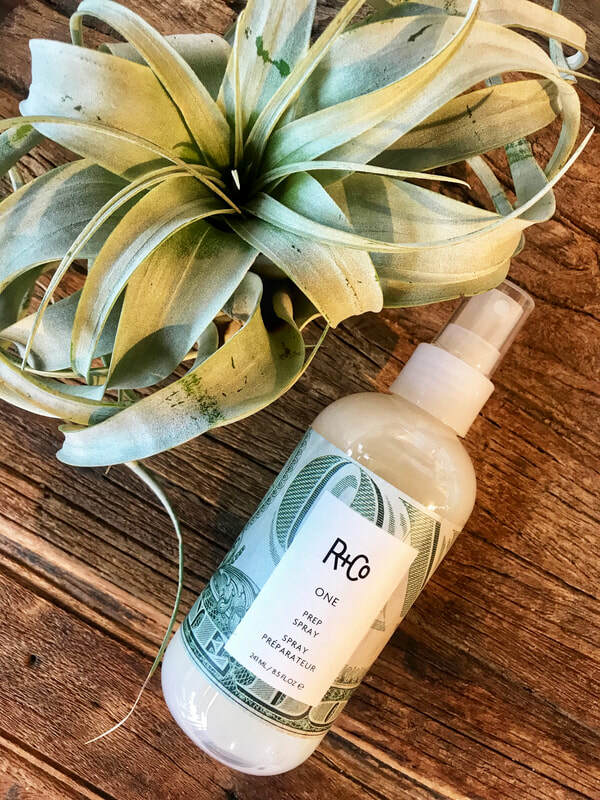 Downtown Refinery Salon uses Davines products, which are super sustainable, have a low environmental impact, contain natural ingredients, and don’t participate in animal testing. Downtown Refinery Salon offers free parking! 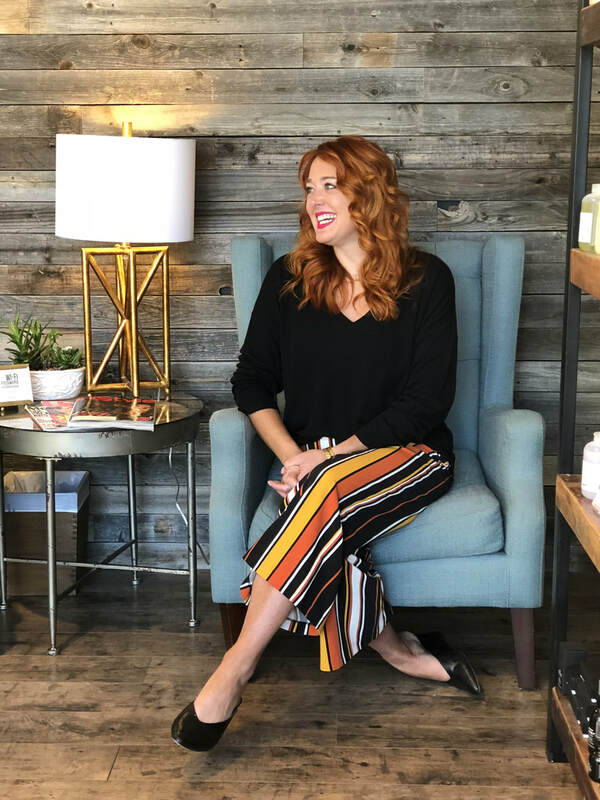 From Balayage to Foliayage (Think: a cross between highlighting and Balayage) and Elumen color (Think: vibrant, long lasting dyes) -- our stylists stay on top of the latest trends. Click here to book an appointment with Aimee now.